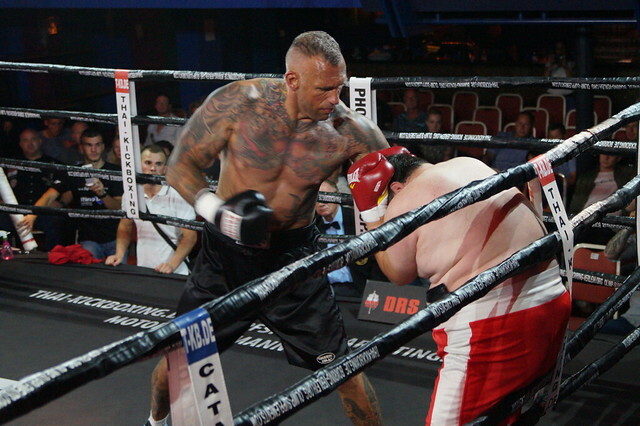 The Bomber of Sandzak Papic is unbeaten with 17 bouts. 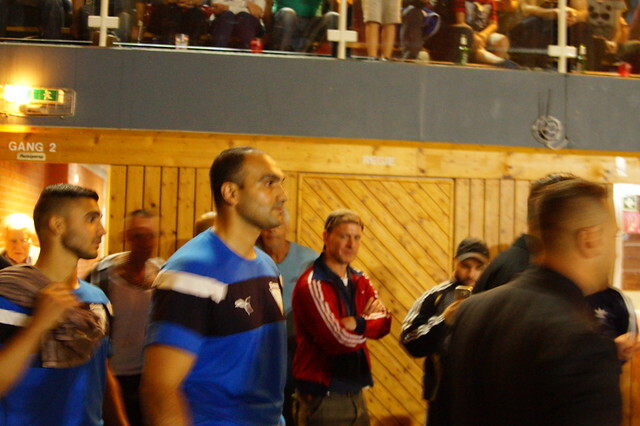 2012 he won the EBA heavyweight title. In Kassel on the November 12th will he get into the ring vs Haris Radmilovic. 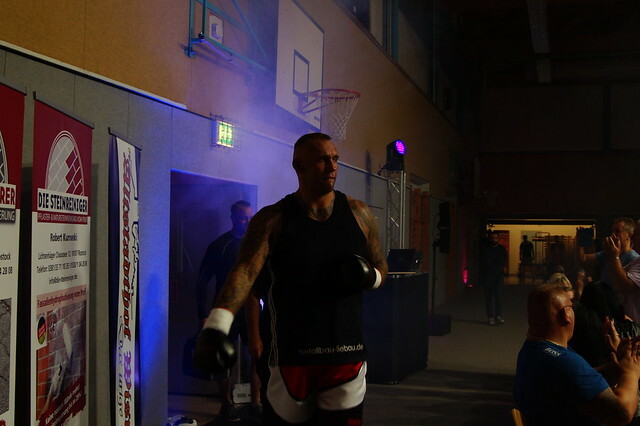 Radmilovic was 2016 at the Show of Boxen im Norden fighting against Waldemar Schönbeck and in Lüneburg in July vs Olaki. 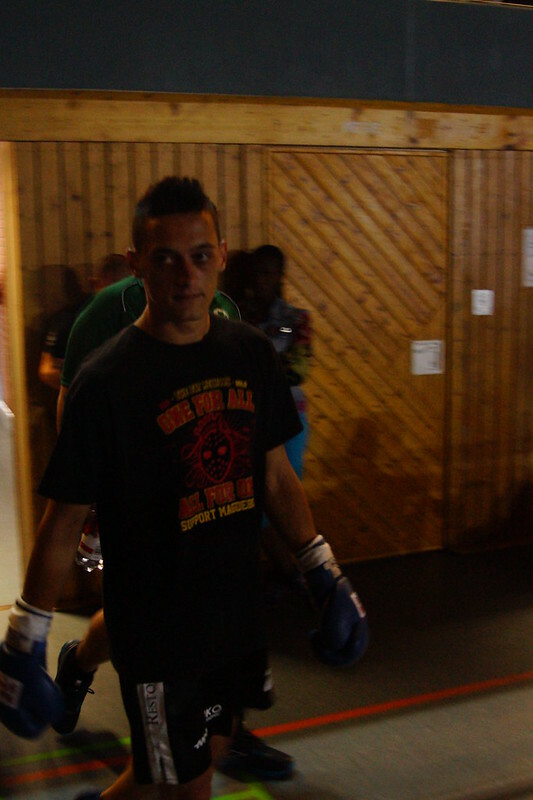 If nothing particular will happen it has to be a sure victory for Sanel Papic on Saturday.